Join us for the second annual Pucks & Pints! This event is an annual, unique San Diego breweries charity ice hockey festival. The action all goes down on Saturday, March 23rd, starting at 1:30 pm for a day filled with hockey, craft beer, BBQ and more hockey, all for a great cause! Tickets are only $50 (plus fees) and include your admission to the brewery hockey game, food from Phil's BBQ, craft beer from local breweries and admission to the Gulls vs. Ontario Reign professional hockey game! 3-6 pm - Head on over to Phil's BBQ next door and enjoy craft beer and BBQ from local craft breweries like Thorn Brewing, Stone Brewing, Societe Brewing, Karl Strauss, Ballast Point and more. 7 pm - Admission to the San Diego Gulls vs. Ontario Reign hockey game and it also happens to be a free Gulls cooler giveaway night! 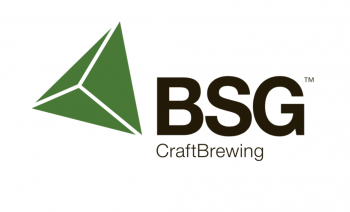 Greater San Diego, and the San Diego Brewers Guild.